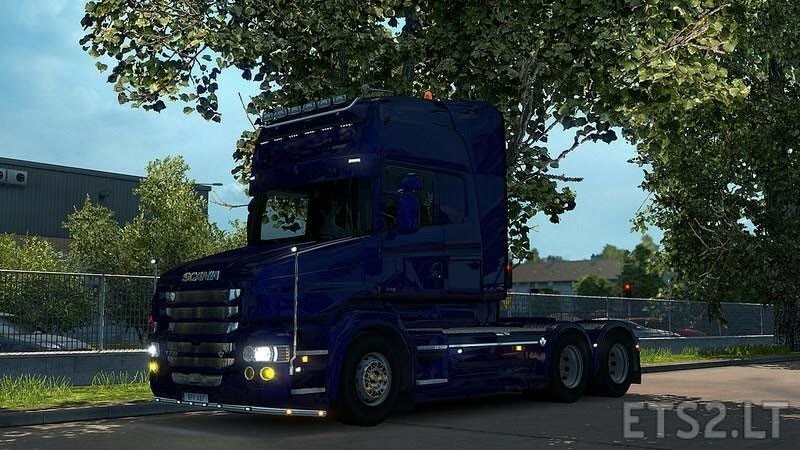 -Scania T1 and T2 interiors. 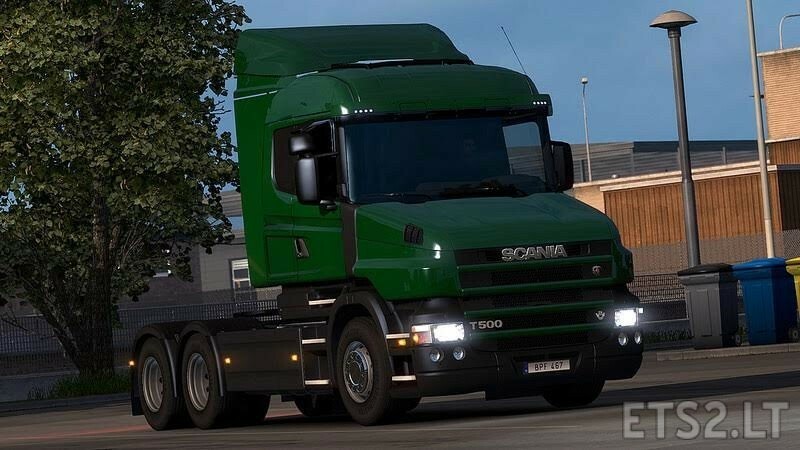 -Euro 3, Euro 4, Euro 5 and Euro 6 engines with T-badges. Game crash everytime I install it and go to the dealer! Hi. 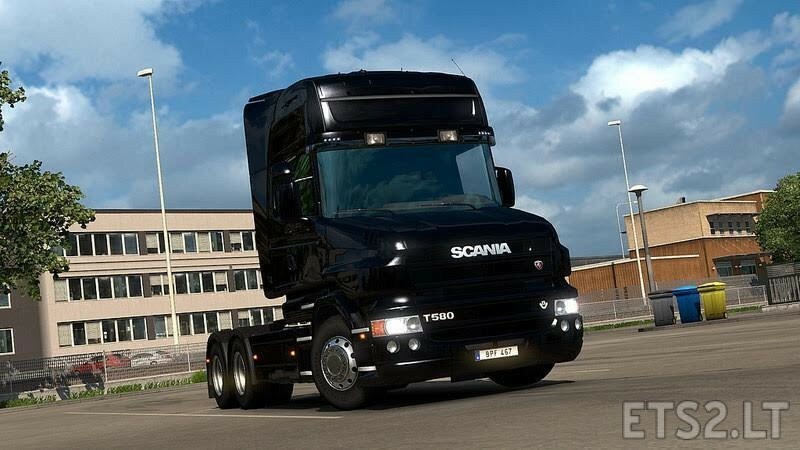 Very cool mod. Mighty Griffin Pack will be compatible with it?